There were more than 100 serious injury claims in B.C. last year, according to WorkSafeBC, and a new campaign seeks to bring that number down. 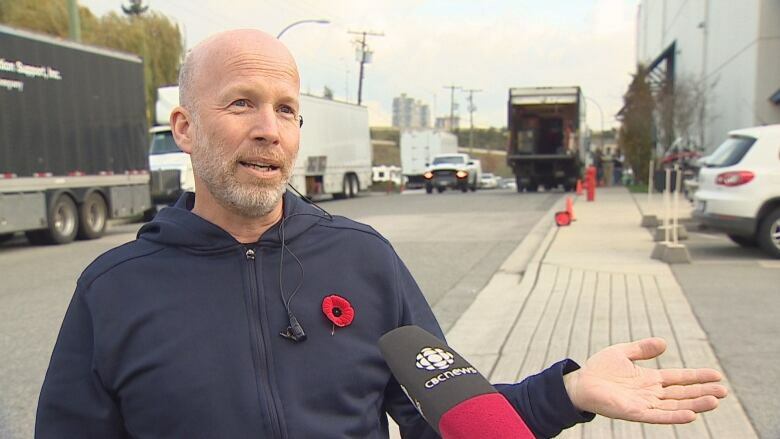 It was a routine day on set of Ryan Reynold's Deadpool 2 in the summer of 2017 when crews prepared to shoot a high-speed action sequence in downtown Vancouver. 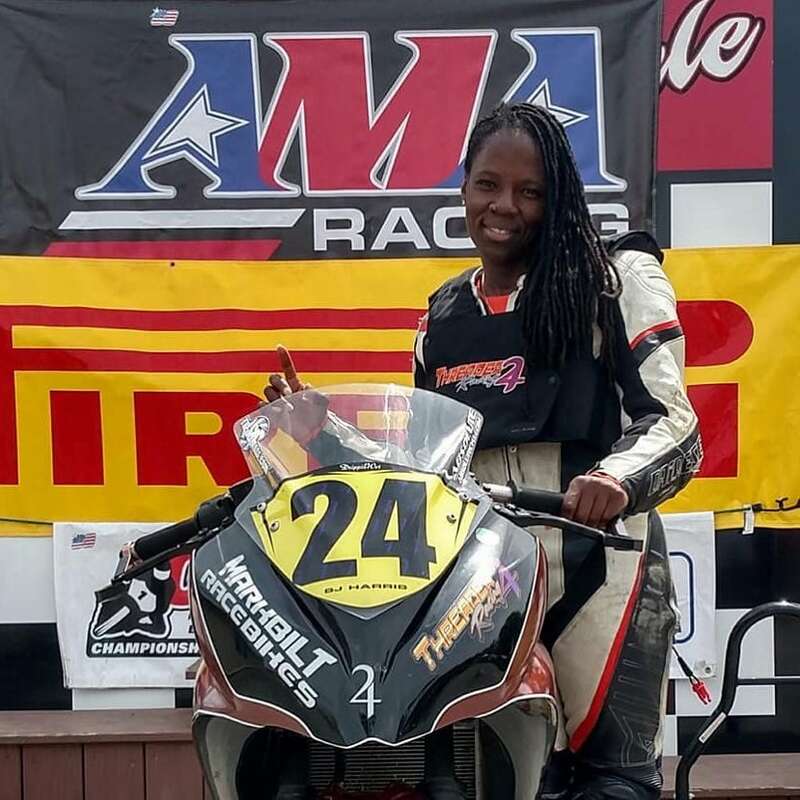 Joi "SJ" Harris, a 40-year-old stunt performer, was rehearsing a scene that involved driving a motorcycle out the open doors of a building. "The sound of the motorcycle — I just thought that was the wrong sound," recalls David Brown, 49, a grip who was working on the set. "You think something might be wrong, and sure enough it is." Harris failed to stop where she was supposed to and struck a curb. She was thrown off the motorcycle and propelled through a plate glass window. "Everything was cool, and then it wasn't — just like that," said Brown. The death of Harris is a haunting reminder of how quickly things can go wrong on a film set. 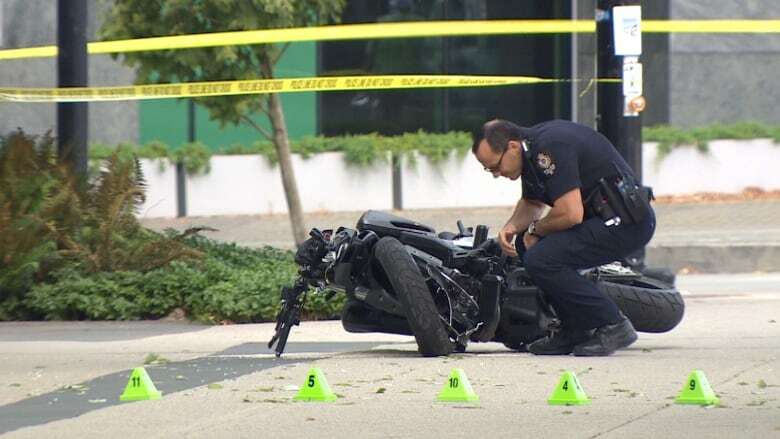 The number of serious injuries has grown steadily since 2012 as B.C. 's film industry grows to historic heights. That's why workers like Brown are supporting a campaign aimed at raising awareness for safety on film sets. A number of high profile injuries loom over B.C. 's film sector. 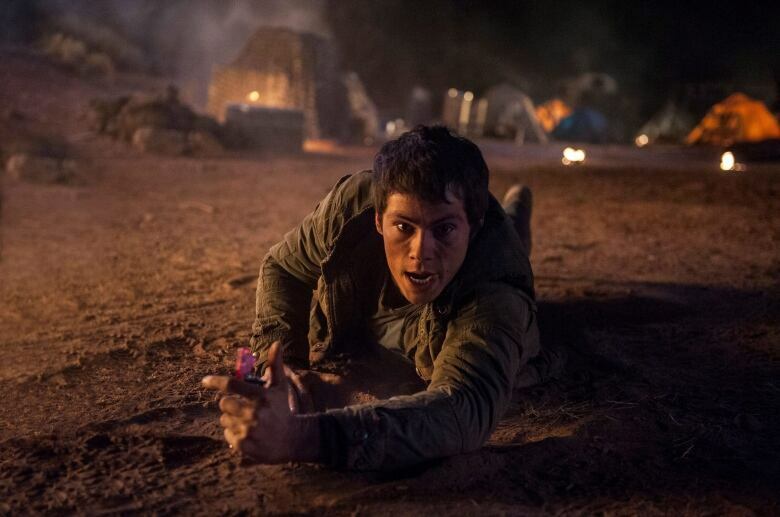 In 2016, Maze Runner star Dylan O'Brien was severely injured in a botched stunt near Kamloops. Last year, Riverdale actor K.J. Apa crashed his car after a 14-hour workday in the Vancouver area. Anand Kanna, manager of motion picture programs and services for the Actsafe Safety Association (ASA), says a lot of work-related injuries happen during the mad dash to get a film finished on time. "There's a lot of push to get a project completed, and in those instances workers need to know what their rights and responsibilities are, and what the responsibilities are of an employer," Kanna told CBC News. Kanna has launched an Injury Prevention Week under the ASA banner. The goal is to raise awareness for injuries that afflict hundreds of workers — the bulk of which are suffered by grips. Grips are film crew technicians who support the work of camera operators by setting up tripods, cranes, dollies, tracks and rigging to position cameras and help with lighting for each shot. "A lot of workers can be injured when working around trucks — unloading and loading and parking and dealing with lift gates and such, this campaign grew from that." According to ASA, 58 per cent of grips have experienced an injury due to loading or unloading a truck. 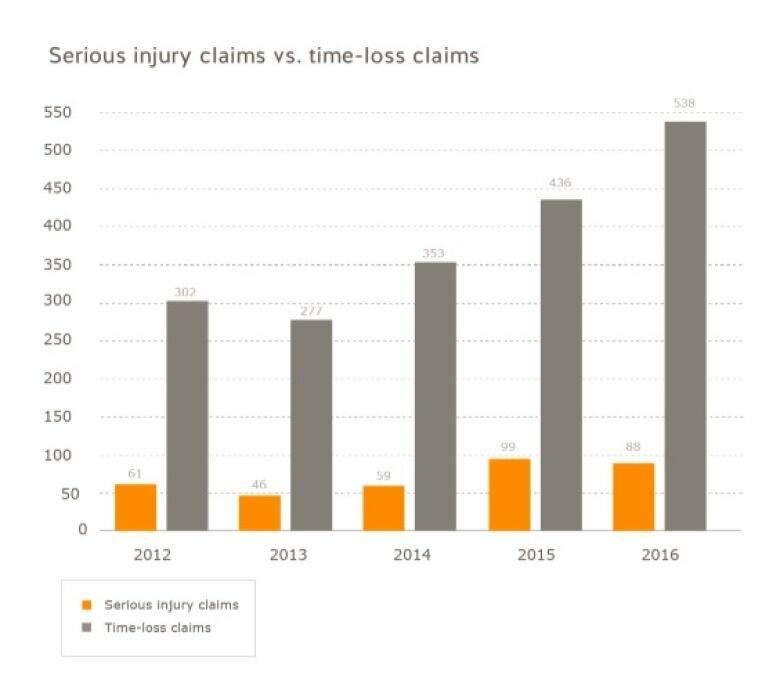 WorkSafeBC stats suggest that the number of injury claims have been on the rise since 2012. In 2017, there were 103 serious injury claims in the arts and entertainment industry, as well as more than 600 time-loss claims. Injury rates now hover above the provincial average. For grips like Brown, safety comes down to knowing the risks of working with heavy sound, light and camera equipment that's often suspended overhead. "It will kill you, there's no question about it," he said. "You go from being healthy to dead, and that sounds harsh, but it's true. And you have your own family to consider, not to mention your own livelihood." "The worst-case scenario can happen."